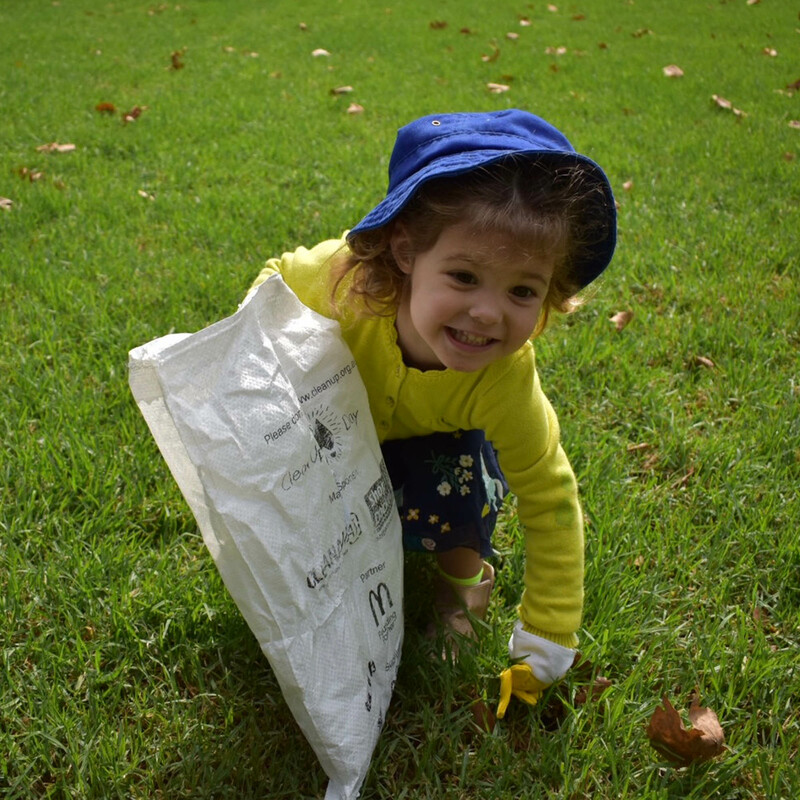 Plan a great Clean Up event, check out safety information and more. 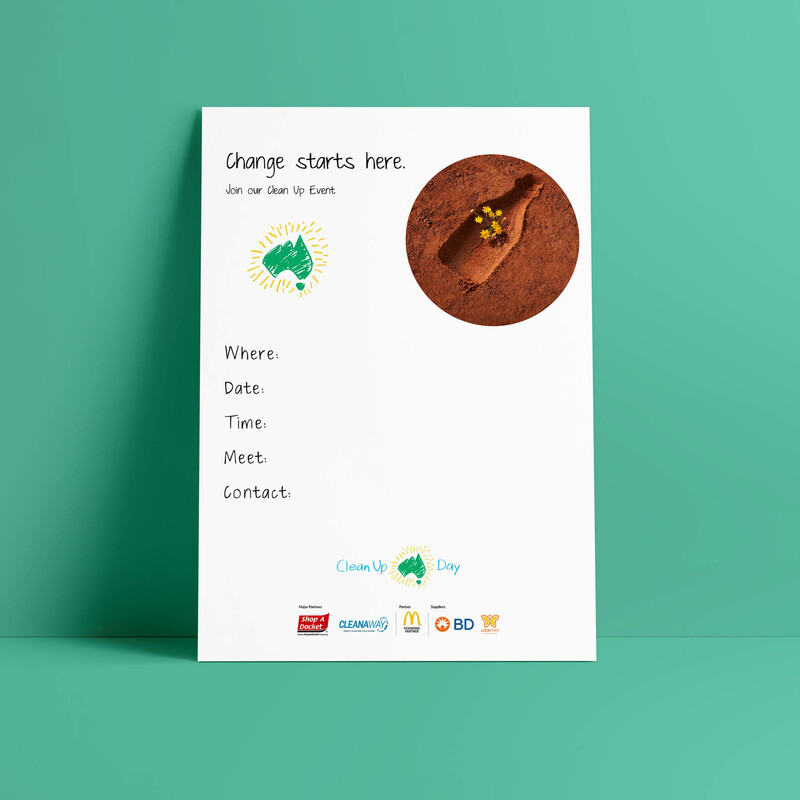 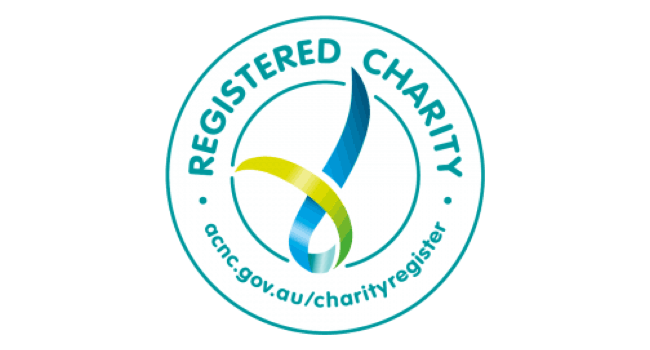 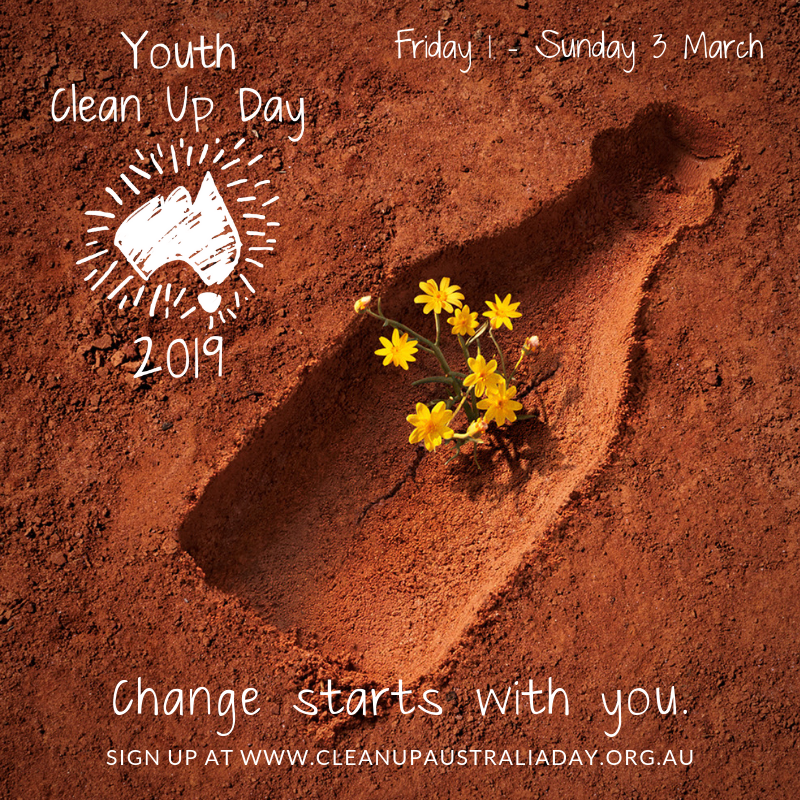 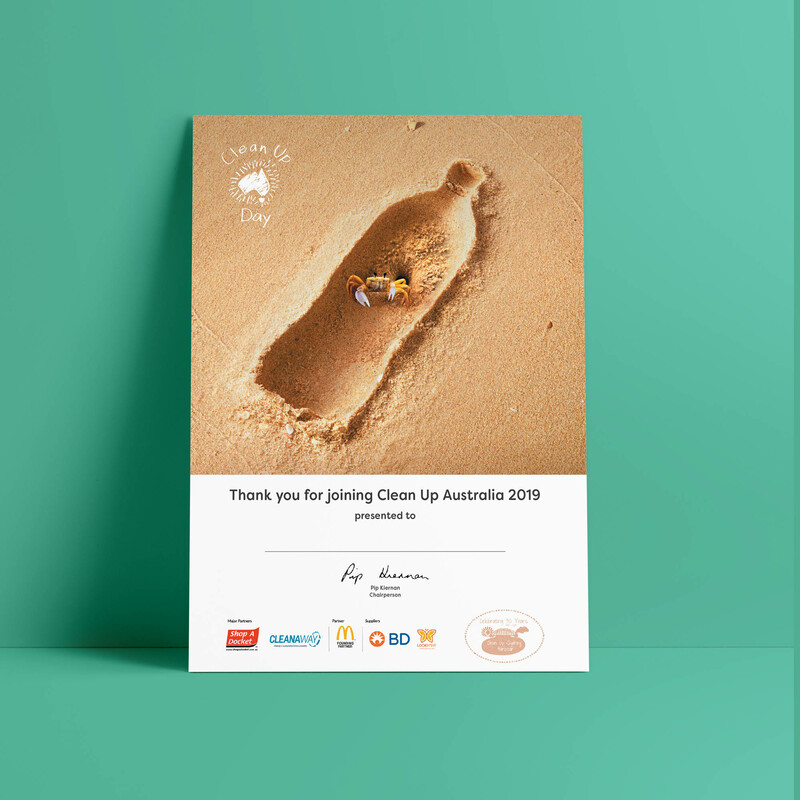 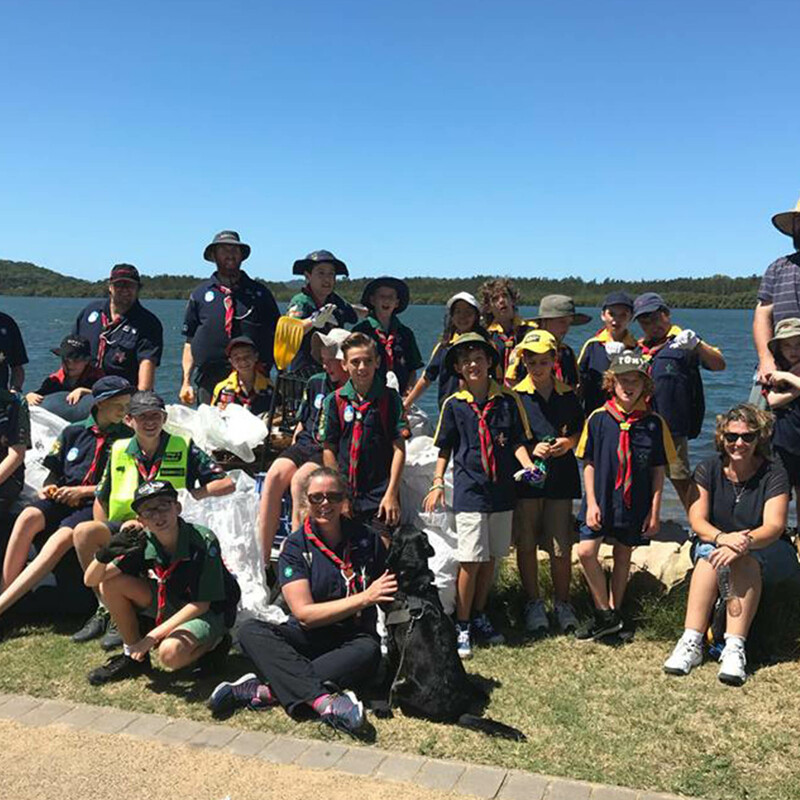 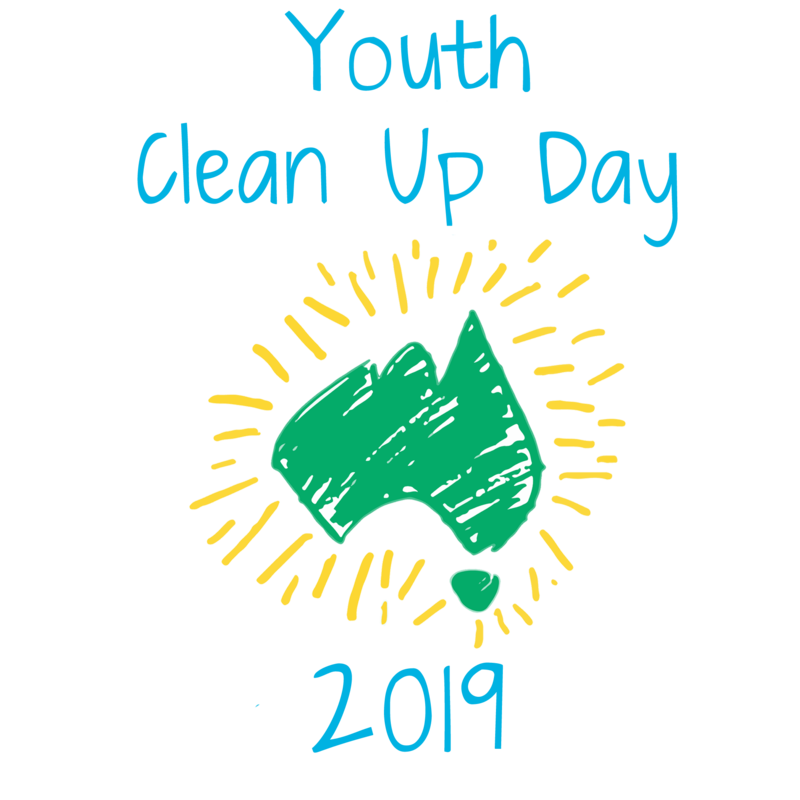 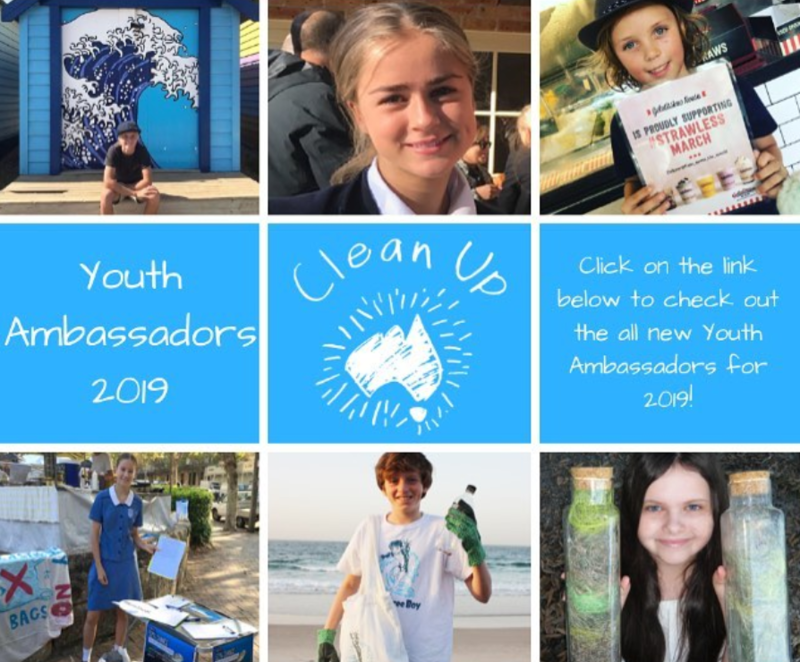 Check out the all new Youth Ambassadors for Clean Up Australia in 2019! 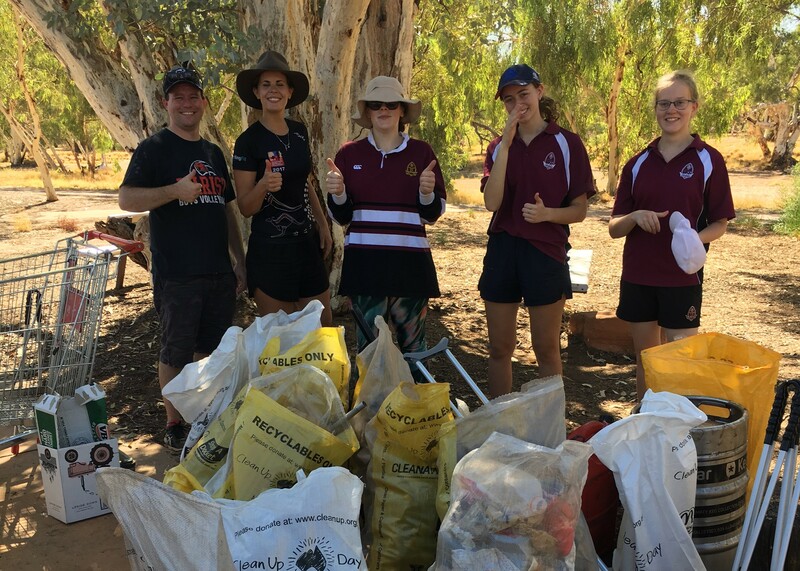 These young people have created fantastic environmentally friendly initiatives and campaigns, helping to inspire and motivate others in their local communities. 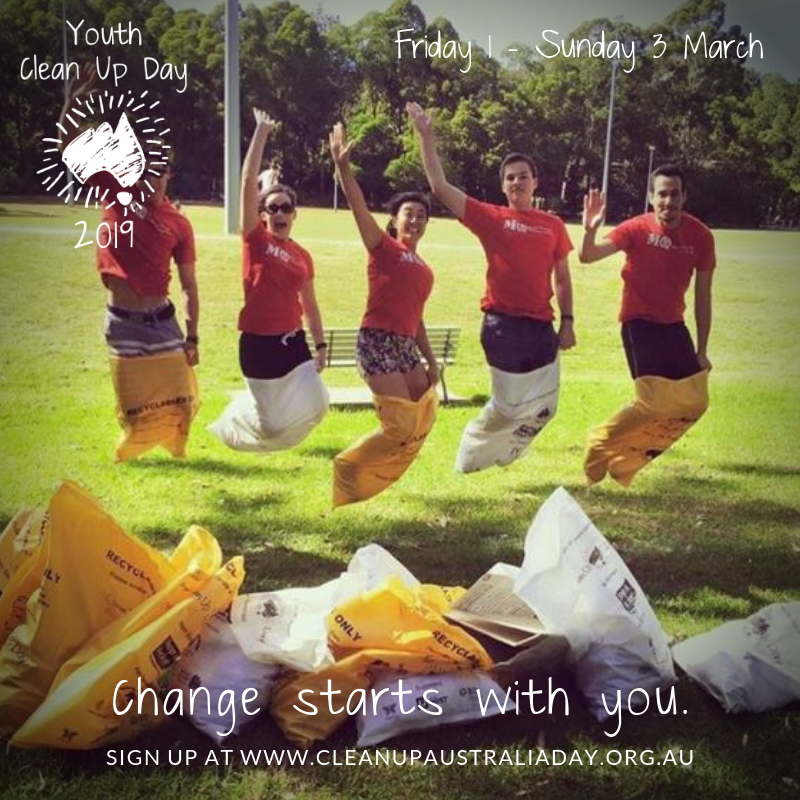 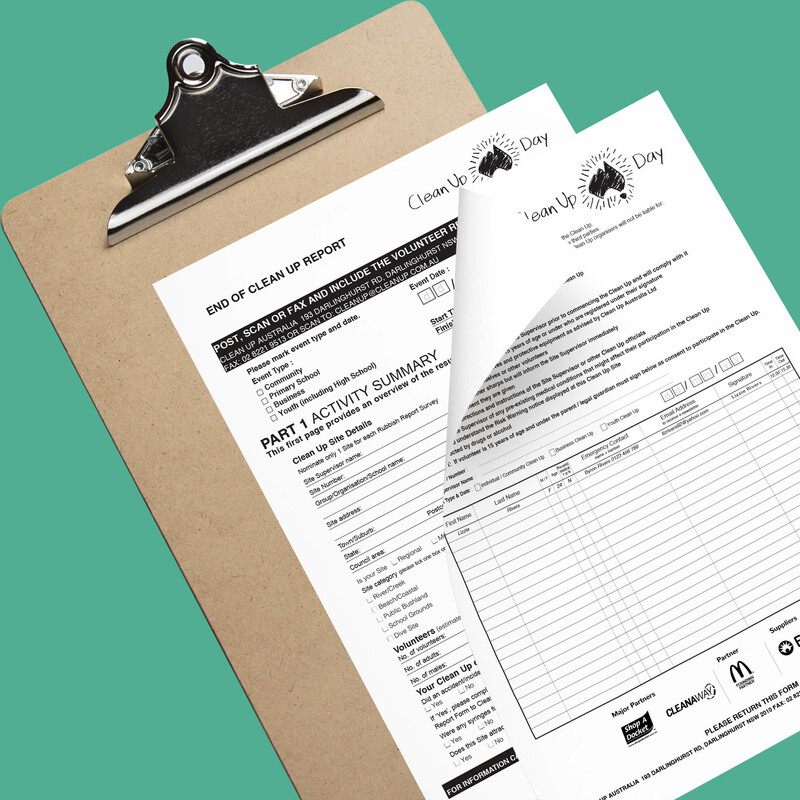 Lesson plans to support your High School Clean Up event. 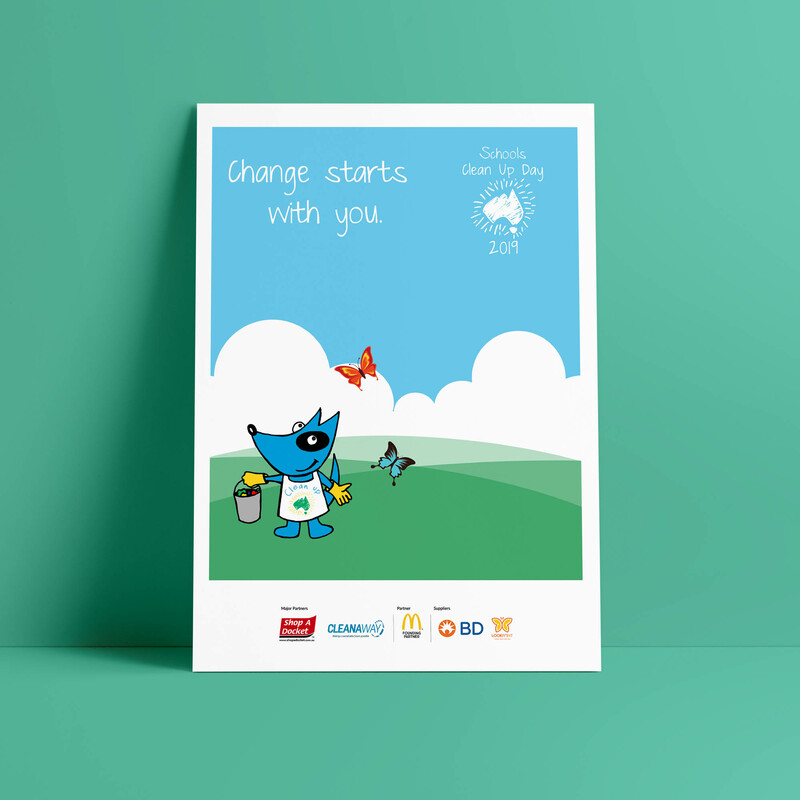 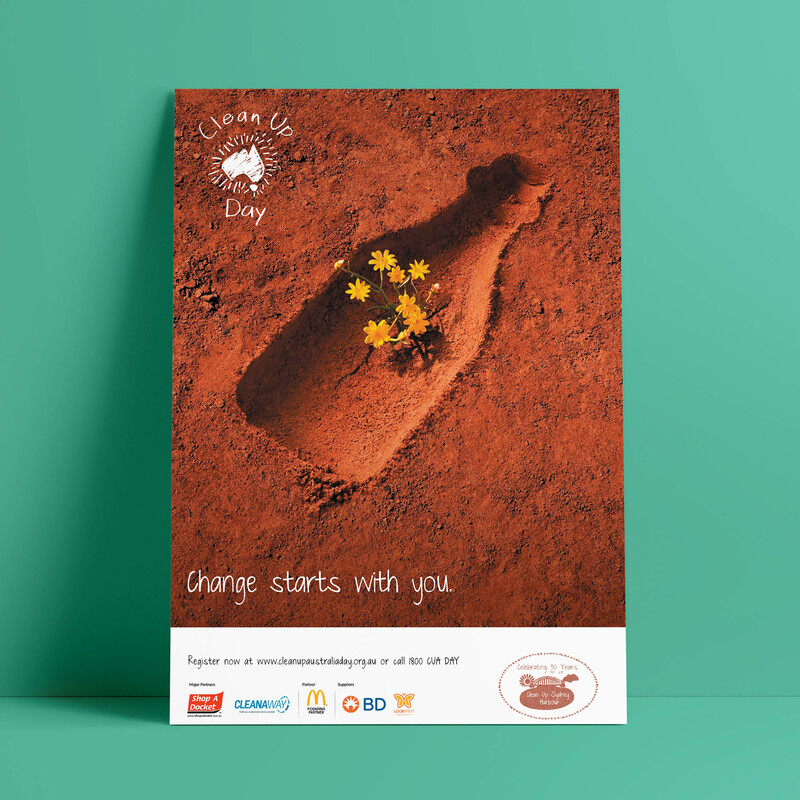 A poster to spread the word at your school that Schools Clean Up Day is coming up! 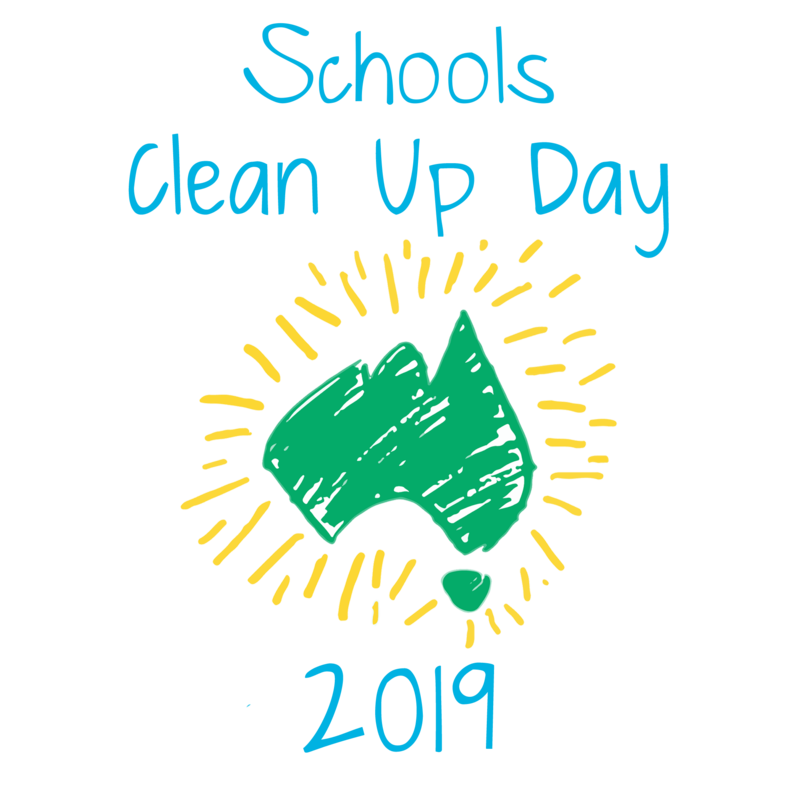 Certificates for the great students who participate in Schools Clean Up Day! 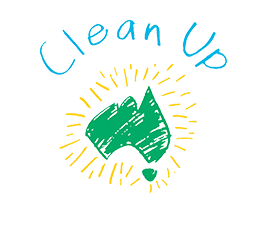 Report any accidents or incidents at your clean up.